--to mail Heidi's birthday present. 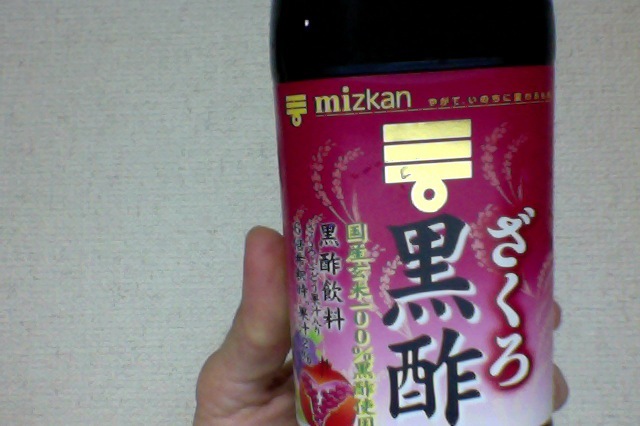 --to buy vinegar at the store. --to pay my cell-phone bill. I was surprised at question number 3—my answer was not there: USUALLY!!! is to have a good day!!! I Am A Little Embarrassed And Determined!!! 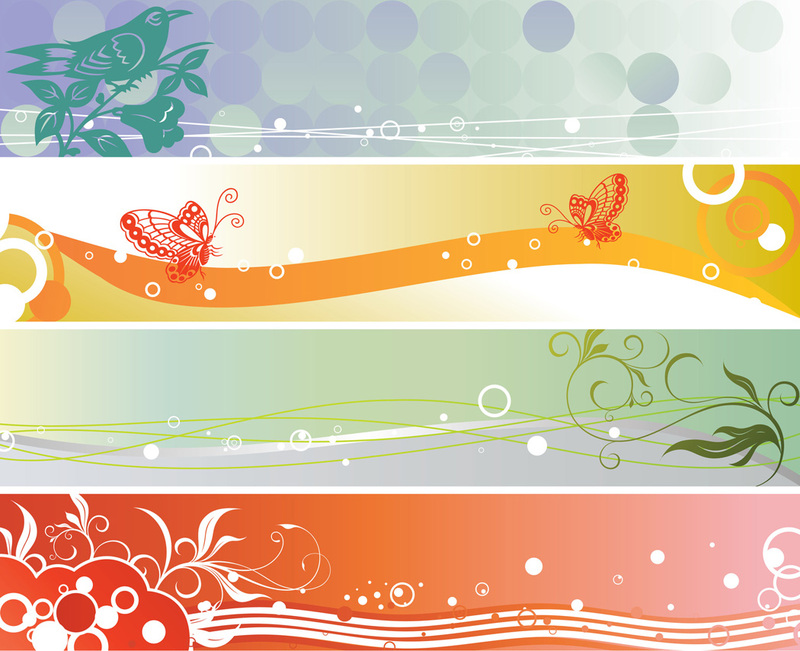 Order and organization are challenges for me!!! 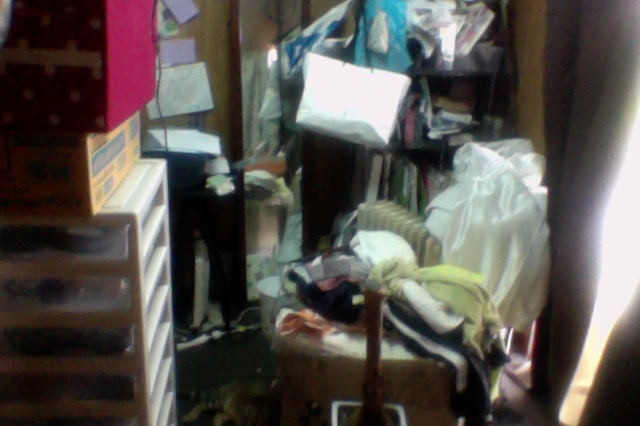 I will…CLEAN THIS ROOM BEAUTIFULLY!!! When: The week of August 13th! How: I will throw away what I don't need; buy some organizers! Why: My brain feels muddled when I walk into this room!!! Is there anything that you can improve??? UPDATE!!! MY TASK COMPLETED!!! YEA! I’m a Little Excited! I’m a Little Excited! Have you seen the show “Great Nature”??? Today the English version will be on NHK WORLD and it’s my voice! Today’s beautiful spot is China! It’s a chance to enjoy English!!! I Am a Little Excited (and a little nervous) because I have the chance to watch the show and hear my voice today! This gives me a chance to listen carefully and study my technique for future narrations. I seek to improve myself daily. 1) Go to the website and put in our time zone–Tokyo, Seoul. 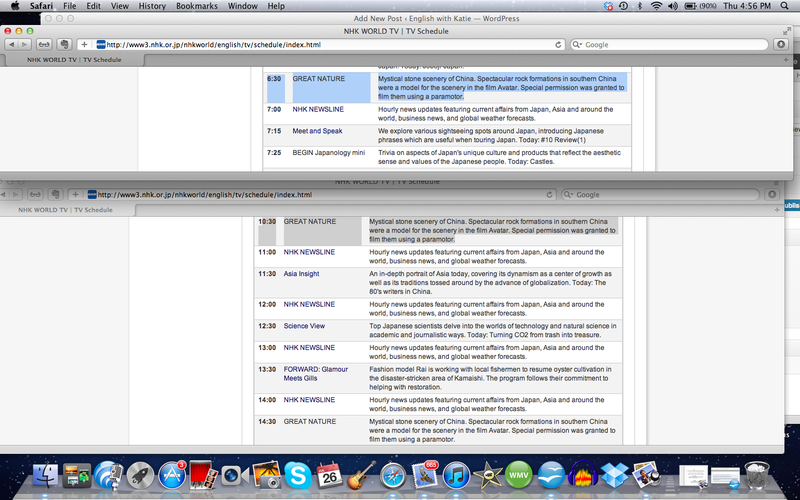 2) Scroll down and find Great Nature–there are several airing times. 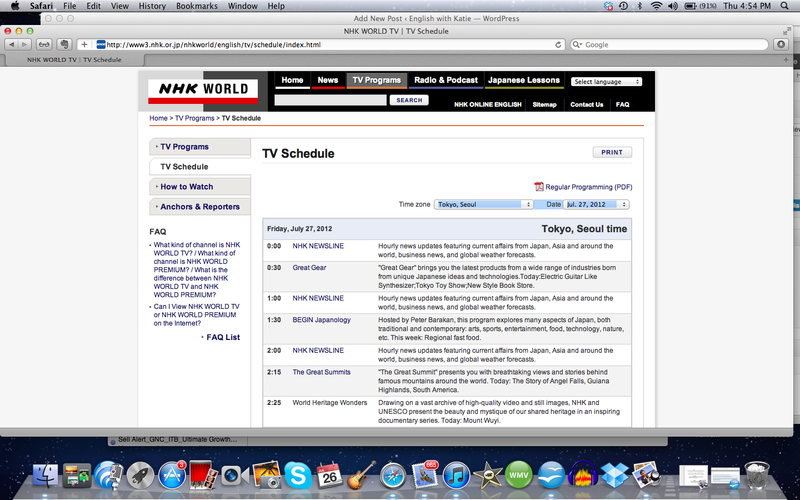 3) At the airing time go to NHK World and it will show in the player! The first viewing is at 6:30 am and then 10:30 and and 14:30 pm, etc. Have a good one and thank you! I will search for an airline ticket today! Now, that is a wonderful search to do; I know! Recently, though, the airlines charge money for this and money for that! It has become crazy! Some airlines charge for carry on bags!!!! OH MY!!! 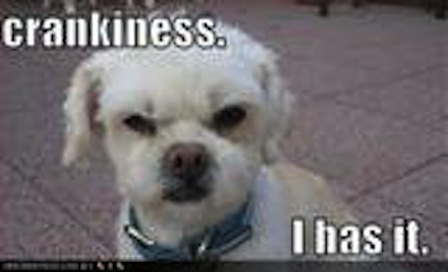 Just thinking about it– I’m a Little CRANKY!!! That will take away my crankiness!! !